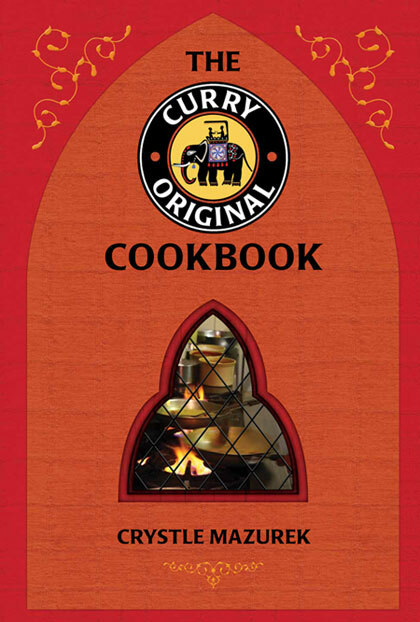 The Curry Original Cook Book is now available at our restaurant for sale! At long last, a compilation of the well-loved recipes of Curry Original in Kingston, Ontario. Established by Ali and Weais Afzal in 1985, Curry Original has long been serving delicious Bangladeshi and Mogul (mughlai) fare. From special curries to kormas or dhansak dishes, this collection of home-tested recipes will make anyone an expert at Indian cooking. Author of Mommy, When Are We Going Home?, Crystle Mazurek travels extensively in India, savouring curry flavours and visiting local markets. Working side by side with the restaurant’s head chef, Curry Originals’s famous recipes are now available for home cooking. Their rich combinations of spices and sauces will have your family and guests clamoring for more.